Hey, Toyota stop teasing the freaking Supra. Put up or shut up! Toyota, your holiday wrapping paper based on the Supra's camouflage was the last straw. 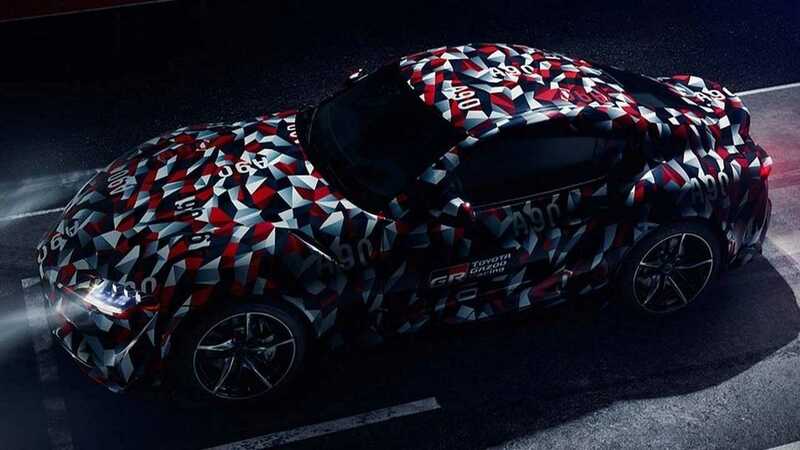 We're tired of you teasing the new Supra without providing any real details about it. It's time to put up or shut up. Look, we understand that debuting a new vehicle is a delicate, multi-year process. But you're drawing out the process way too long for the Supra when there is so little left to hide. 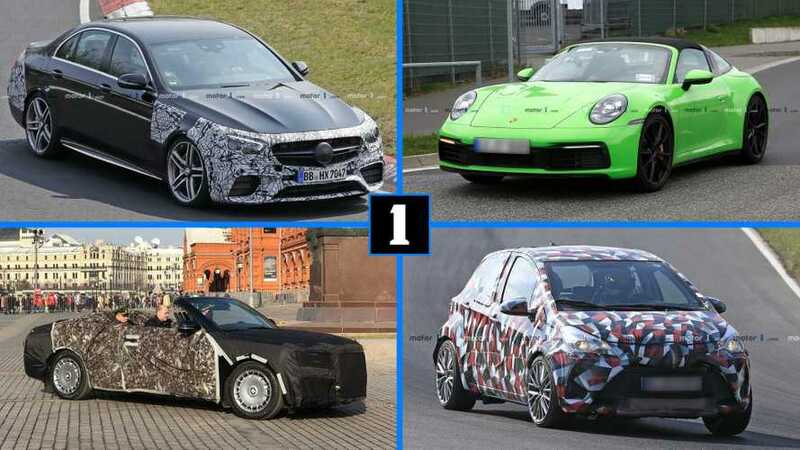 We know about the BMW parts sharing, and the camouflage doesn't really hide the design. The company is even letting journalists drive Supra prototypes. The only things left to hide are power and price, and info leaks are giving us an idea of those facts. We know the Supra is coming to the 2019 Detroit Auto Show, but frankly, we're tired of the shenanigans and just give want the info, Toyota. Just remember the poor reception the Acura NSX got after the company teased it for years, only to get overshadowed by the debut of the Ford GT. Suddenly, the automotive press didn't care as much about the NSX because it was old news. Stop trying to kill cars; just make better cars. Ford and GM are killing off their cars because nobody wants them, they say. More buyers want crossovers, they hypothesize. But only part of that is true. While crossovers are definitely at the top of a majority of buyer's shopping lists – due in part to the cheap gas prices of the day – people still want cars. 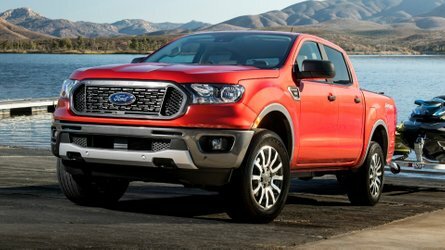 They just want better, newer offerings than what Ford and GM are attempting to offload. 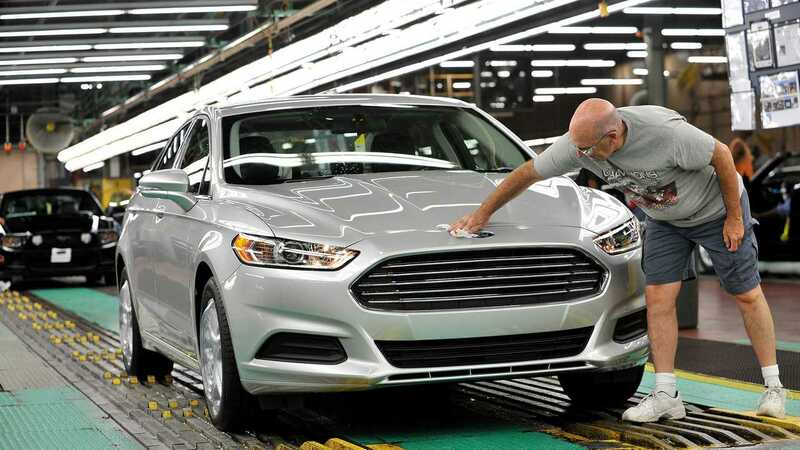 The Ford Fusion, when it debuted, was perfectly fine. But Ford hasn't bothered to significantly update the damn thing since 2012. Same with the Focus. And the Chevrolet Malibu. And the critically acclaimed Impala. 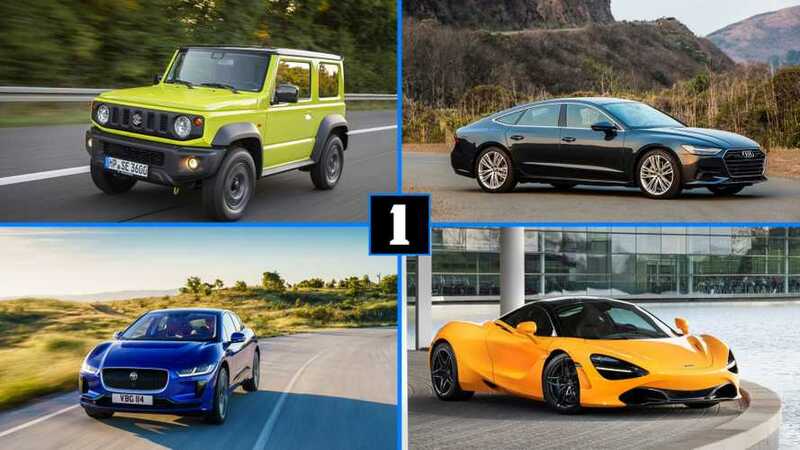 Meanwhile, the Honda Accord and Civic, Toyota Camry and Corolla, and Hyundai Sonata and Elantra are all relatively new – and now far better than the outdated and outgoing Americans. Here's hoping this trend of SUVs at the expense of sedans doesn't last. 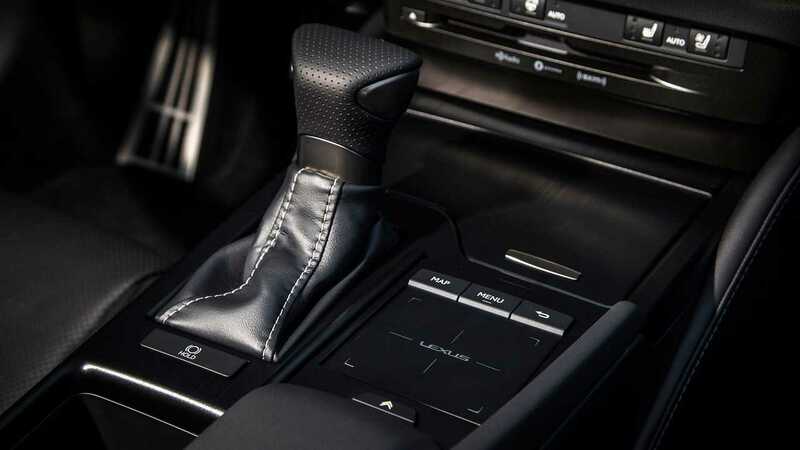 Hey BMW, less Gesture Control, more good cars. Guys, the new BMW M5 is good. Really good. We haven't driven a BMW so engaging, charming, and entertaining since the E92 M3. But the new 3-Series or X5? Meh. This isn't because BMW has forgotten how to build good cars – the M5 is proof that when the company puts its mind to it, it can build a stunner. 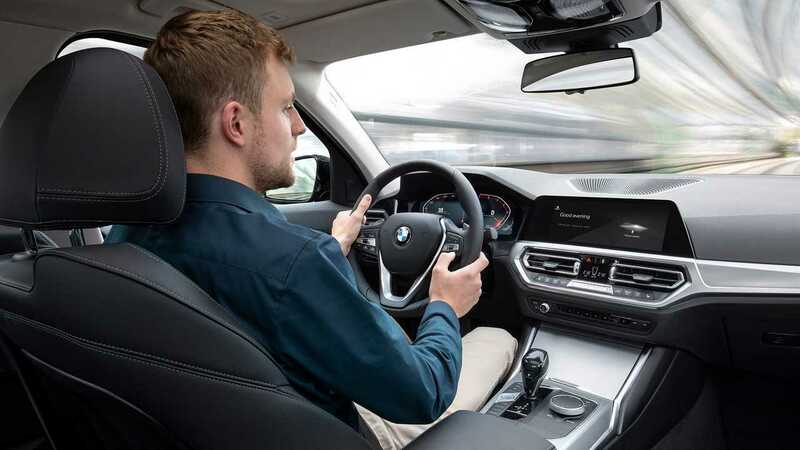 Instead, we suspect BMW has all the brightest minds in Munich working on inane technologies like Gesture Control, or a half-baked virtual voice assistant for the 3-Series. These are technologies for the sake of technology, not because they provide any real benefit for the customer. Why the hell should we wiggle our finger in front of the radio, just so we can get an inaccurate increase or decrease in the volume when a simple twist of a dial or press of a button does exactly the same thing, but more accurately? 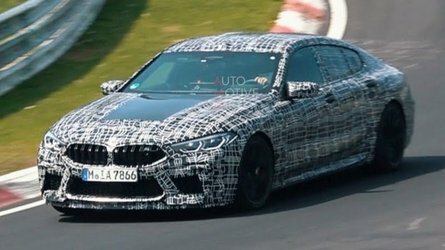 BMW, do us a favor and pull the talented engineers off these misguided ventures, and tell them to get to work on making the next 3-Series the benchmark it used to be. Lexus, hand to God, stop it with the mouse. It's hard to review cars without bias. It's particularly hard to review Lexus vehicles and not immediately give them a score of zero on account of the terrible input device the brand uses for its infotainment system. If you've never had the pleasure, Lexus calls it Remote Touchpad because, well, it resembles a touchpad. You use it the same way as a laptop's trackpad, moving your finger around the pad to move a cursor on the infotainment screen. The difference is that the cursor jumps around trying to guess which area of the screen you want to click, and provides “pulsation feedback,” which isn't as fun as it sounds. It's maddening, and the inherent danger of replicating the user experience of a computer mouse and cursor while driving a two-ton vehicle at 70 miles per hour is entirely lost on Lexus designers. What's worse, Remote Touchpad has spread throughout the brand's entire lineup; there's no escape from it. So Lexus, please, stop it with the mouse and we won't review your cars with an automatic strike against them. Crossovers and coupes are two different things, not one terrible thing. And while we're at it, coupes have two doors, Mercedes. We're looking at you too, BMW. Webster's Dictionary defines coupe as: “A two-door automobile often seating only two persons.” Or if you live in the middle ages, “a four-wheeled, closed, horse-drawn carriage for two persons inside with an outside seat for the driver in front.” So by definition, four-door coupes aren't just offensive, they flat out attempt to defy the English language. 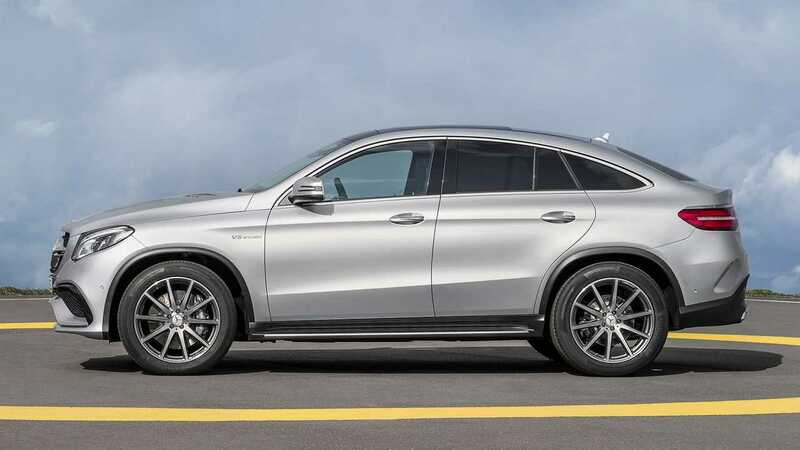 German automakers are the guiltiest parties – Audi, BMW, and Mercedes-Benz attempt to uncouthly shoehorn them into their lineups because money. But there are others; Lamborghini categorizes the Urus as a crossover coupe, and even Toyota calls the C-HR one, too. For shame. All of you. Somebody make these ginormous walrus-faced grilles go away. 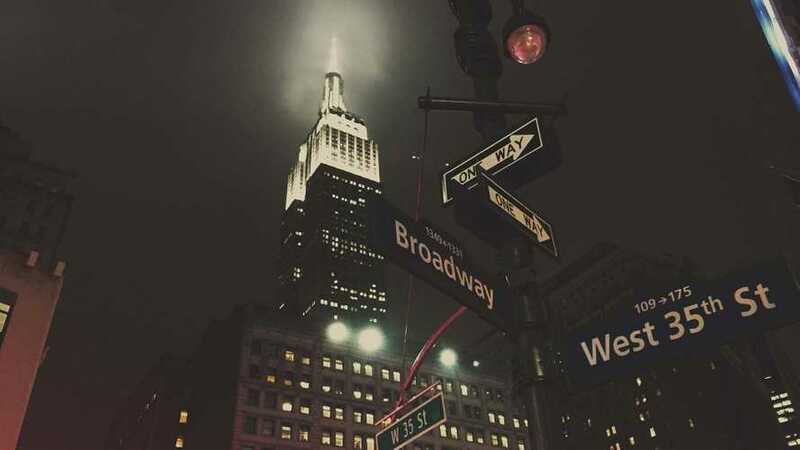 We get it, beauty is in the eye of the beholder. That doesn't explain why some automotive designers choose to stylize the face of our favorite North Pole mammal – sorry polar bear and arctic fox – every time they put pen to paper. 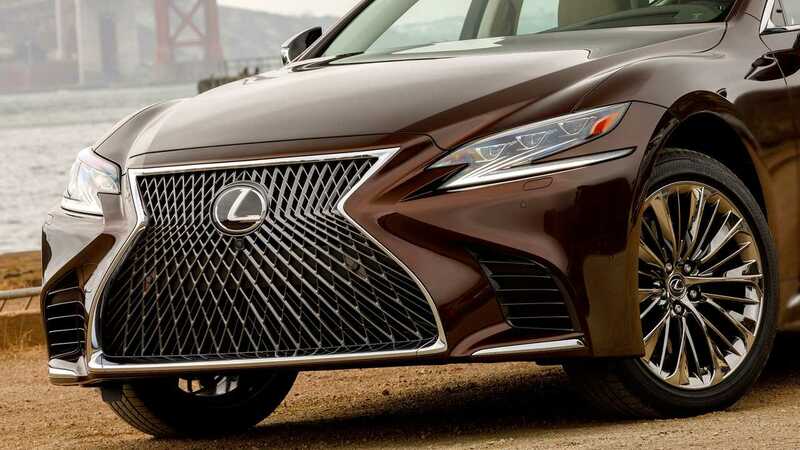 Yes, we know it's called a Spindle Grille, Lexus, but we're not buying the PR spin. We've seen enough David Attenborough documentaries to know a walrus snout when we see it. Lexus claims that its buyers like the grille, but we don't buy that either. They like Lexus. They tolerate the grille. Other automakers are nearly as bad. We're looking at you Chevrolet Silverado and Camaro. 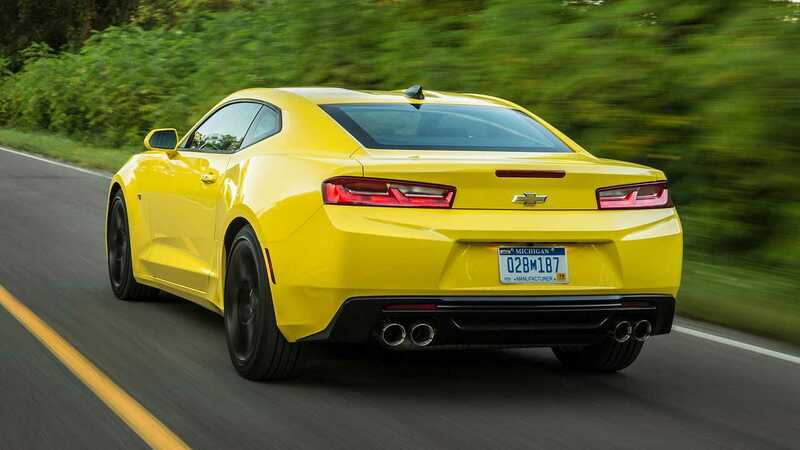 Here's a challenge to those who profess to legitimately like this unsightly design trend: Photoshop a simple body-colored bar across the front of a Lexus LC, Camaro, or Silverado and tell us it's not an improvement. Exactly. Black accent packages are not cool and haven't been cool for over a decade. Black accent packages make business sense. They cost automakers next to nothing, but can easily add several hundred dollars to a vehicle's profit margin. But they're also played out. See, in a desperate attempt to make wildly uncool cars like the Dodge Journey and Ford Escape interesting (and to generate a little more cheddar per transaction), automakers killed whatever coolness black wheels and badges carried years ago. So embrace the fact that no amount of black wheels, accents, or badges will make your Chevrolet Traverse cool. Need more proof? 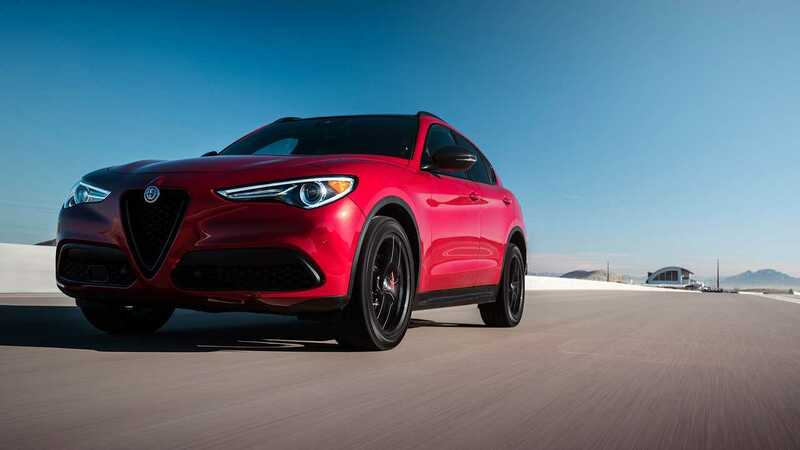 Check out the image we chose – it’s an Alfa Romeo Stelvio and it’s as cool as an SUV can get and even it looks dumb with a black accent package. Cars need to stop lying about their fake exhausts and engine sounds. Faking it until you make it is not a mantra the auto industry should adopt. What started with fake hood scoops and vents – grating on their own – has now expanded into a wide array of fake things. There are countless cars on the market with fake or artificially amplified exhaust and intake noises. Some of these aren't wildly offensive, but others feel like rejected sound effects from the Gran Turismo racing series. Almost as bad are the false exhaust tips. 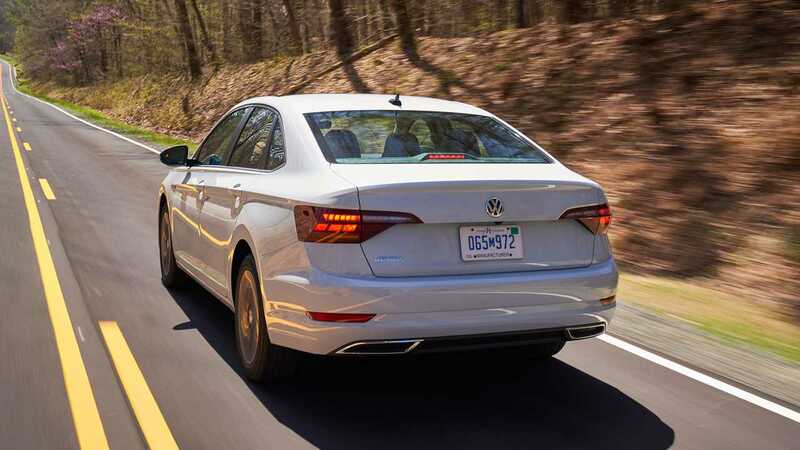 Some cars, like the Volkswagen Jetta (pictured above), feature chrome trim in the bumper in the shape of an exhaust, even though the actual outlets are hidden behind the bumper cover. Other cars feature elaborate exhaust tips that have no physical connection to the actual exhaust system. Pardon the bad pun, but it's an exhausting trend that needs to end. We'd rather have a clean, feature-free bumper than a tacked on piece of chrome that harkens back to the days when men were men and exhaust pipes were functional. If you can't set legitimate Nürburgring records, stop making %#!$ up. There's no denying the awesomeness that is the Nürburgring, and a lap around the Nordschleife can serve as a reasonable benchmark for a vehicle's overall performance. 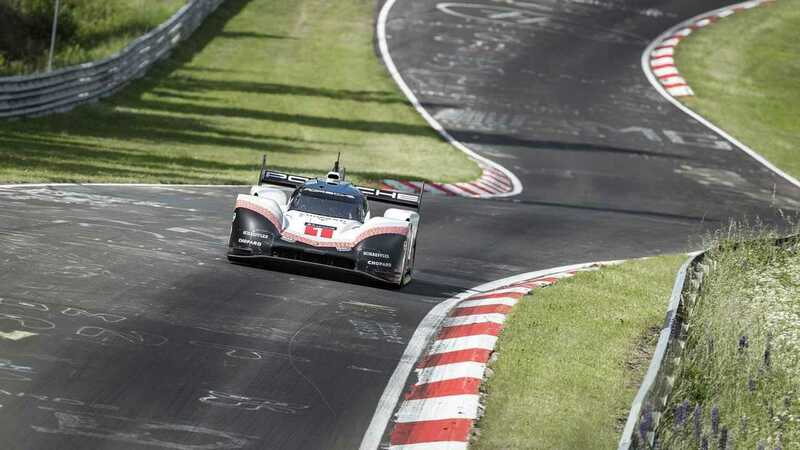 However, only two lap times should matter for car enthusiasts: Fastest production vehicle and fastest overall (held by the car above, the Porsche 919 Evo). Period. End of discussion. Every other “claimed” record is simply a manufacturer's failed attempt to be number one, spun by a silly PR department in a pathetic attempt to save face. 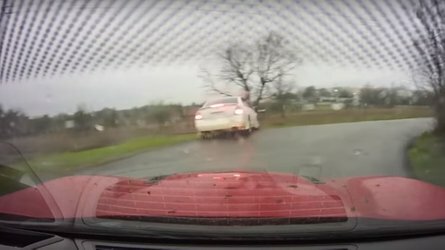 Fastest front-wheel drive car? Don't care. Fastest four-door? Don't care. 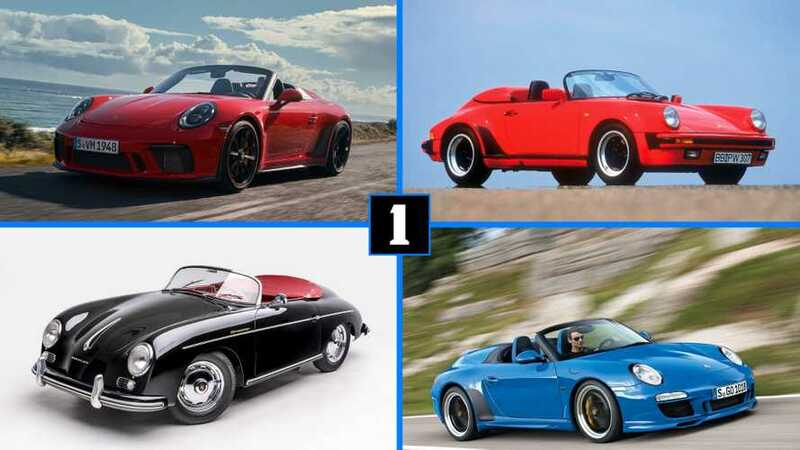 Fastest four-seater? That's just ridiculous. Fastest SUV? Really don't care, especially since automakers are so keen to say their performance SUVs drive just like a car, but are still compelled to establish a separate benchmark. 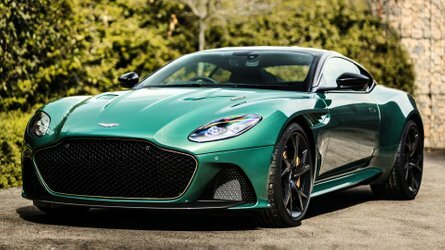 What's next, fastest five-door coupe built on Tuesday with the rear seats folded and a half-empty bottle of single-malt wedged into the center console? It's lame, and everybody knows it. So please, stop being lame. You don't need a three-row SUV, you need a minivan. Full disclosure: There are a number of three-row SUVs that we really like. 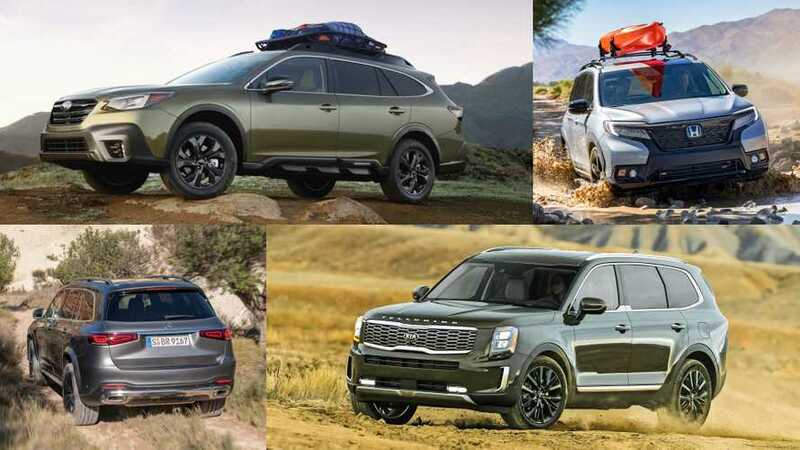 The Subaru Ascent, Honda Pilot, and Lincoln Navigator are among our favorites. But just because gas prices are down doesn't mean you need to go all out on three rows just to lug around one child, a dog, and some groceries. A hatchback is perfectly tailored to all of those things. 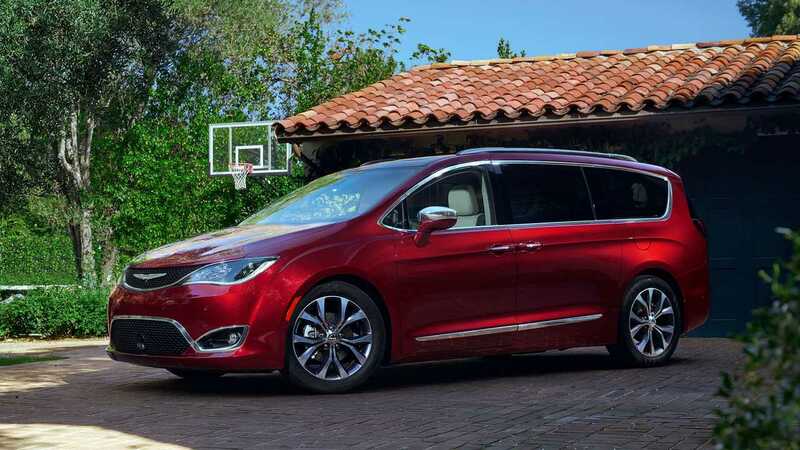 And if you really do need a three-row SUV, assuming you have four or more children, then just get a minivan. Most three-row SUVs are wholly impractical, hard to get in to, and like some (*cough* Lexus RX L *cough*) have shoehorned-in third rows that are barely acceptable for children. 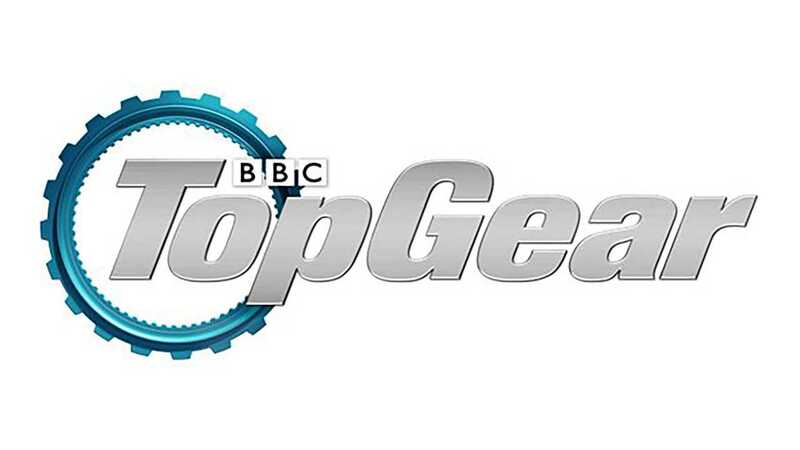 BBC, seriously, just let Top Gear die. This one hurts to say, but Top Gear needs to end. We're not even the only ones saying it. See, like a lot of people in this business, much of the Motor1 staff is doing what we're doing because each of us stumbled across Top Gear. It did to our passing interest in cars what a gallon of gasoline does to a campfire. But the series has been wildly inconsistent, even before Clarkson got all punchy with a producer. And now, despite the promise shown by hosts Chris Harris, Rory Reid, and Matt LeBlanc, the BBC is once again shuffling the lineup. And it just needs to stop. While the last trio came close to capturing the spirit of the show's golden era, it's become abundantly clear that that's never going to happen. So just let it die, BBC. 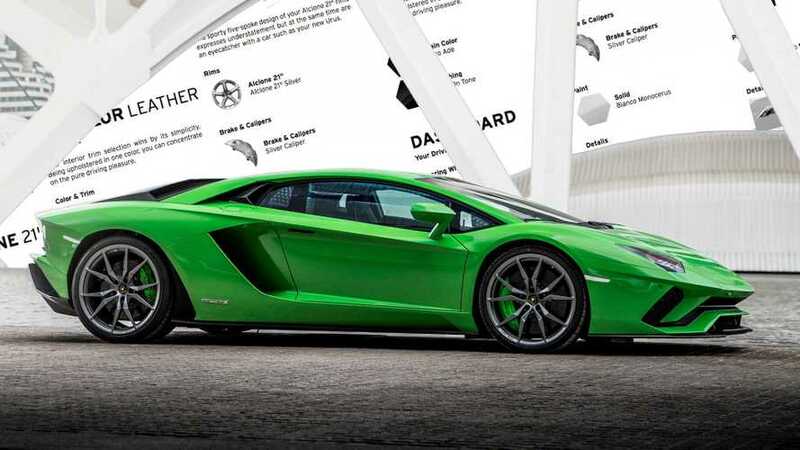 Don't brag about your niche supercar start-up until you actually build a car. You've heard the term vaporware, right? Every year we see at least a handful of fantastic vehicles from headstrong start-ups, and that number is growing. Unfortunately, the vast majority of those projects flare up and disappear just as quickly, or worse, wither for years on the vine without any progress whatsoever. Yes, you're trying to make a big splash to impress potential investors, but newsflash – investors have seen this cycle of nothing just as much as we have. Stop leaping before you look. 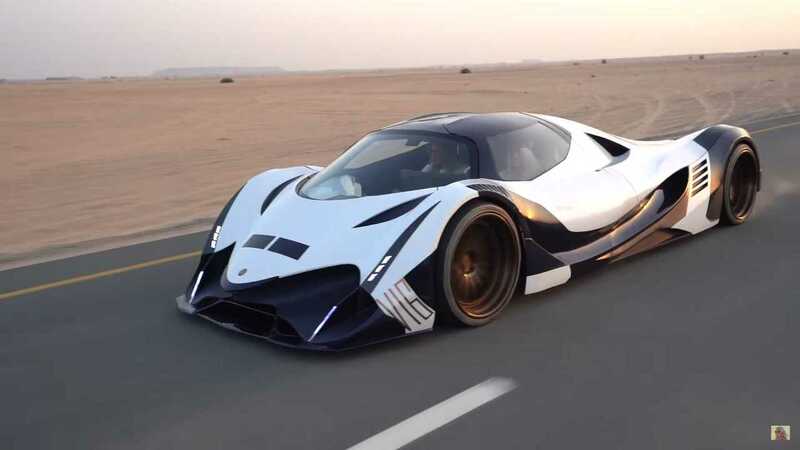 Stay humble with that ambitious 330-mph witchcraft-powered hypermobile, quietly seek the funding you need for a proper fully-functional prototype, then start talking about it. If you show up to play with neat sketches, big promises, and a plastic mock-up built around a PVC frame, you're pretty much telling the world you've already failed. Seriously, it'll make our jobs easier, and you just might become the next Pagani. General Motors, stop keeping the reverse light on when your cars are turned off! Stop making me look like a fool, General Motors! Every damn time I pull into a Whole Foods parking lot (yeah, I'm bougie) I find the Holy Grail of parking spots. Or so I think. Because the spot I'm looking to pull into is currently occupied by some newer GM product, and – what do you know – the reverse lights are on. Hell, yeah! Everything's coming up Milhouse. Let me just sit here for a moment and allow this person back their car out of this spot. Quit your honking, overweight Mercedes-Benz SL500 driver behind me! You'll just have to wait another second until this Camaro vacates this parking spot. Then, it happens. The reverse lights go off. Panic strikes. No. It can't be. Fooled again? Turns out the car I'd been waiting on was never actually leaving the space in the first place. Instead, it had actually just been parked. But how was I – a mere simpleton – to know this? I'm telling you Mercedes guy, the reverse lights were on! I swear! Oh, never mind. I'll just find a new spot. Oh, look! A new Escalade with its reverse lights on. Time to make my move. "We gotta lotta problems with you people! And now, you're gonna hear about it!" 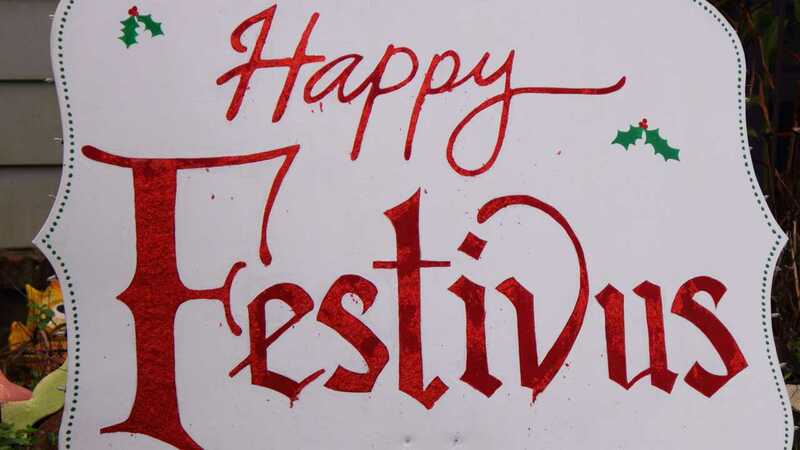 Tomorrow marks the great holiday of Festivus, popularized by Seinfeld character George Costanza. The Festivus pole is up at our Miami offices, and we're hard at work coming up with feats of strength, but before that can happen, it's time for our favorite part of the holiday – the Airing of Grievances. See, there are thousands and thousands of people behind the cars, trucks, and SUVs that we love, like, and merely tolerate. There are marketing people, engineers, designers, product planning gurus, and, God help us, accountants. By and large, when all these folks get together, great things happen. But sometimes, brands seem to take one step backwards for every two steps forward. Joking aside, we hope all our friends in the auto industry have a relaxed, enjoyable, and revitalizing holiday break. We look forward to seeing what 2019 brings.